By Rich Gordon July 18, 2018, 12:45 p.m. Imagine that you came back home after a busy day of work and wanted to catch up on the news about the Trump/Putin summit. This is, in fact, exactly what I did Monday. I knew some interesting stuff had happened, but I wanted to dive deeper — to see multiple stories and get different perspectives. Google News seemed like a good place to start. The fact that Google News thinks the four most important stories about the summit all come from or are based on Fox News is just stunning. Especially considering that the fallout from the press conference included criticism of Trump from conservative voices like Bob Corker, Lindsey Graham and John McCain. Look, I understand that we have a polarized political environment and that publishing a partisan spin on the news is a reliable way for digital publishers to build an audience. One of the reasons I would go to Google News is to find different perspectives on an important story. But my experience suggests that the Google News algorithm is, quite simply, broken. It is not only incapable of separating factual reporting from commentary — it can’t even provide a semblance of left/right balance on a story as polarizing as this one. First, that the Google News algorithm is prioritizing video or web pages containing video (such as all four of the links I saw). Second, that Google News is valuing social signals — how content is behaving on social media, where partisan speech drives the most shares — rather than just the nature of the content (news reports vs. commentary) and/or the reliability of the news sources. I do understand that it’s hard to build algorithms that can reliably differentiate news reports from commentary, and I also understand that tech companies are reluctant to get into the business of differentiating publishers based on quality or reliability. These are hard technology problems. But while there has been plenty of attention paid to Facebook’s role in propagating misinformation, and even a fair amount of attention to the flaws in Google’s YouTube recommendation algorithm, thus far Google News seems to have escaped the harshest criticism. Google needs to tell us more about how its Google News algorithm works — and figure out how to apply technology (or technology plus human judgment) to do a better job of ranking stories that are the focus of so much partisan spin. I don’t think that this requires rethinking all of Google News; the majority of news coverage never enters the partisan spin machine. But for stories like the Trump/Putin summit, the Google News algorithm seems to be failing entirely. 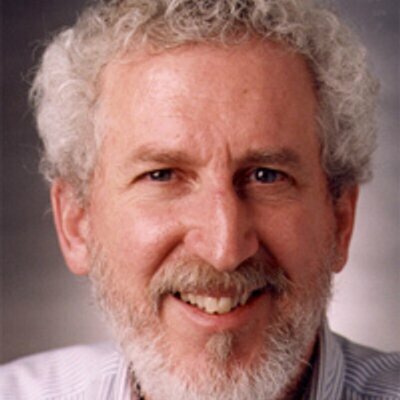 Rich Gordon is a professor and director of digital innovation at the Medill School of Journalism, Media, [and] Integrated Marketing Communications. A version of this post originally ran on Medium. 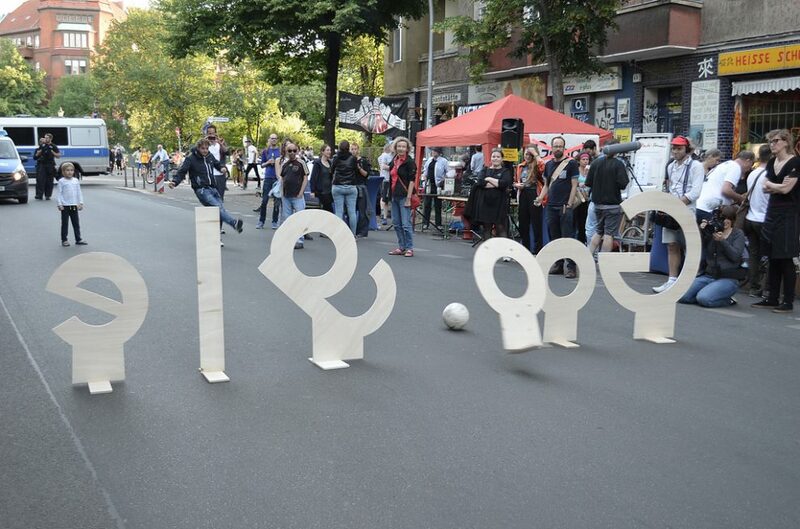 Photo of a “Kick Google aus dem Kiez” (“Kick Google from the Neighborhood”) protest June 14 in Kreuzberg, Germany by GloReiche Nachbarschaft used under a Creative Commons license. POSTED July 18, 2018, 12:45 p.m.
Gordon, Rich. "On a big story like the Helsinki Trump/Putin summit, Google News’ algorithm isn’t up to the task." Nieman Journalism Lab. Nieman Foundation for Journalism at Harvard, 18 Jul. 2018. Web. 18 Apr. 2019. Gordon, Rich. "On a big story like the Helsinki Trump/Putin summit, Google News’ algorithm isn’t up to the task." Nieman Journalism Lab. Last modified July 18, 2018. Accessed April 18, 2019. https://www.niemanlab.org/2018/07/on-a-big-story-like-the-helsinki-trump-putin-summit-google-news-algorithm-isnt-up-to-the-task/.